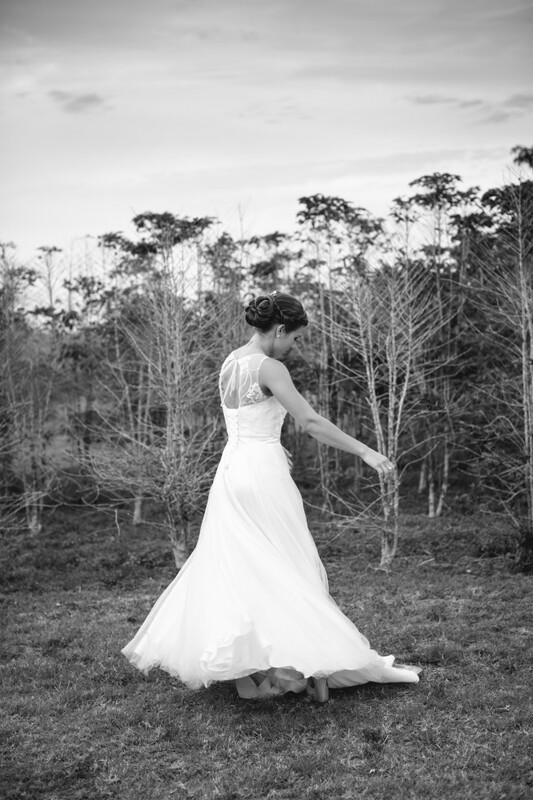 Selling my stunning Jack Sullivan Bridal 'Luan' dress. Beautiful beaded & lace bust, with hitching train. The dress has only been worn once & been hand washed. Selling with Peter Trends Bridal veil.